In competitive marketplaces, small businesses need to use every possible advantage to innovate to grow and prosper. One avenue that’s often overlooked is improving communications. Communication is key for businesses –improving your communications allows you to work smarter, harder and more effectively. 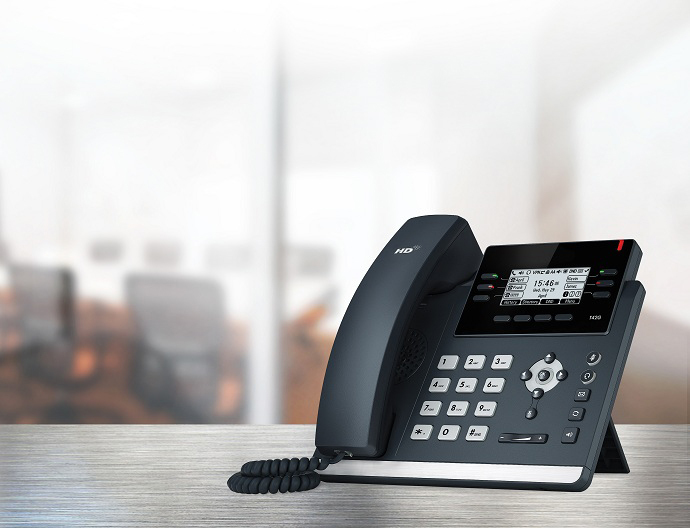 New technologies like virtual PBX phones let you make calls over your existing Internet service, receive your voicemail as emails, hold conference calls, forward and pick up calls from other staff members, use automated receptionists and more. If you’d prefer to do away with your physical desk phone completely, computer software and mobile phone apps let you make calls, send Instant Messages and do everything your old phone could – all without leaving your computer. You can even make calls through your work number from home or on your mobile. Until recently, resources like these was only available to big business because of the price and the size of the system. This is why iiNet Business has recently introduced BizPhone, a small businesses solution that is able to take advantage of these features at home office prices. From only $29.95/month, BizPhone comes packed with included standard local & national calls, unlimited calls to Australian mobiles and handset rental included. Many small business spend this on a service and then have to pay for the calls. You’ll also get big business features like voicemail to email, call forwarding, conference calling and more at no extra cost. There’s even a desktop or mobile app SoftPhone option, letting you make calls from your computer or out of the office. Whether you run a cafe, dental surgery, auto repair shop or anything in between, now is the time to reduces costs while improving functionality so you can start working smarter not harder, and most importantly – grow your business. For more information on iiNet Business and BizPhone, see www.iinet.net.au/business or www.iinet.net.au/business/small/bizphone. When it comes to business, we offer a complete suite of reliable, cost-effective products and services including internet, telephony, email, cloud and hosting. Business just got easier. With the virtual phone can you get a local number. Any VoIP or BizPhone number we give you would be based on your local area and the address to which it’s provisioned to help ensure any calls to it are treated as local calls if within the relevant zones.